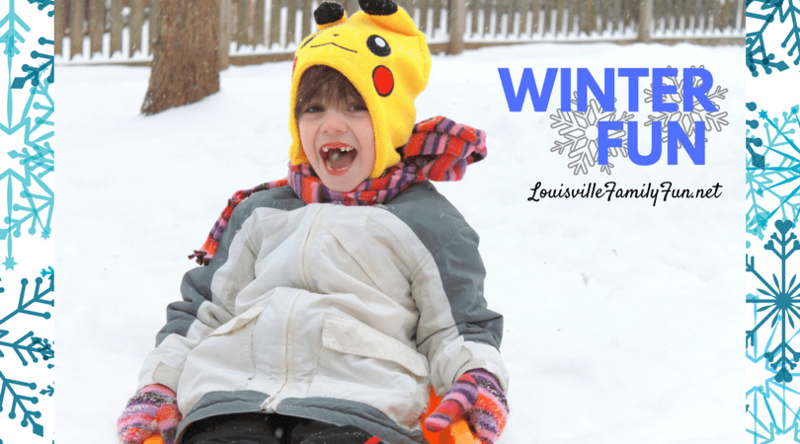 Are you looking for winter break fun in Louisville? 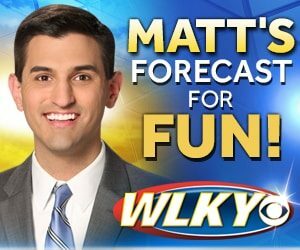 Here are some ideas for family fun when school is out. Thanks for being such amazing readers in 2018. We are taking a publishing break until into the new year so that we can enjoy some fun time with our families like we hope you do with yours! Here are some posts that we know will help you have a wonderful winter break. Attention! Are you subscribed to our newsletter? Subscribe here. P.S. – Check out our events calendar for more ideas but be sure to double check with the venues as many of them change recurring schedules during the holiday time!